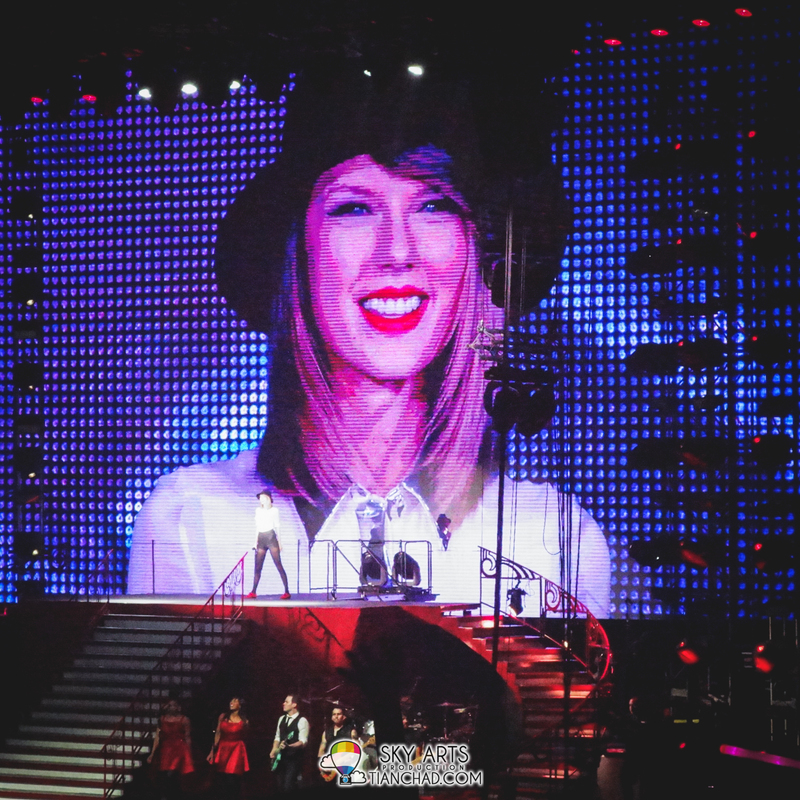 Taylor Swift RED Tour Live in Malaysia concert was short but sweet and I enjoy the REAL moments especially with the awesome crowd who welcome Taylor Swift come to Malaysia for the first time!! I can feel their energy and it just makes you feel awesome! Unfortunately I only manage to do a few live Instagram updates but hope you like this photo post anyway. Right after the concert ended, there was a young girl who was sitting behind asking what's my Facebook so that she can see more photos of Taylor Swift. 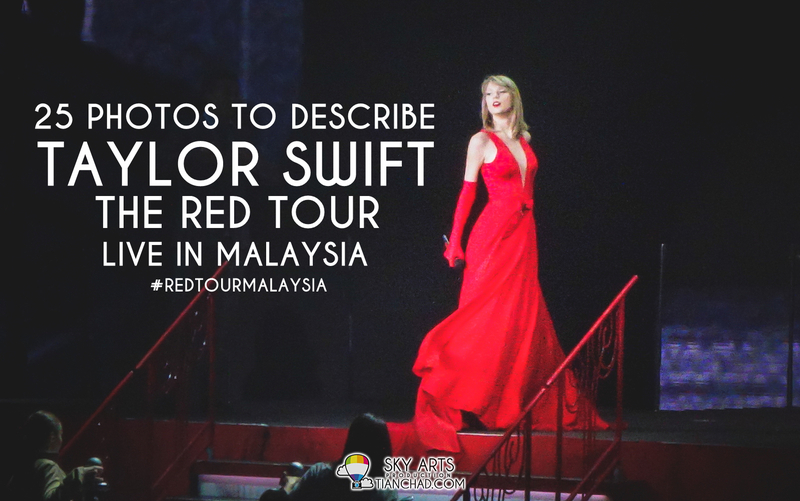 So yeah, for her, I've decided to process these photos and pick the best 25 photos of Taylor Swift taken at #REDTourMalaysia and share with you guys! Sacrificing my sleep for you awesome fans definitely worth it as long you like the photos presented below. If you love Taylor Swift, share it!! 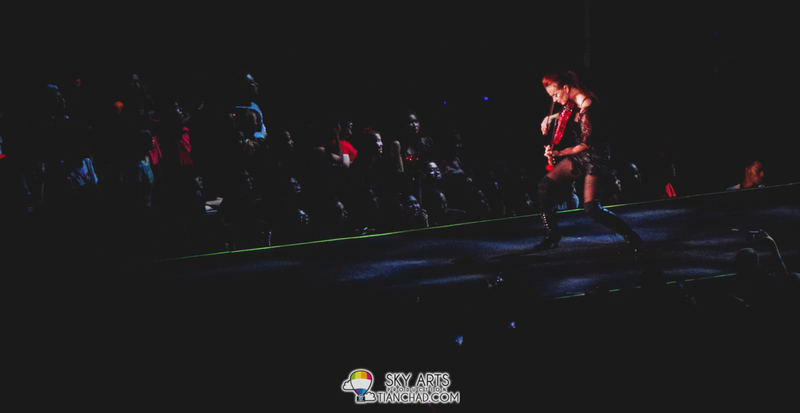 You may downlod, keep & share the photos as long you are giving credit to @tianchad =) Loving her is RED!! Taylor Swift catwalk with her RED shoes flaunting her smile! Taylor Swift can flaunt her RED Dress very well! You gotta be flexible to do this like Taylor Swift! Good opportunity for the fans sitting near stage B. Did you manage to shake hands with Taylor?! 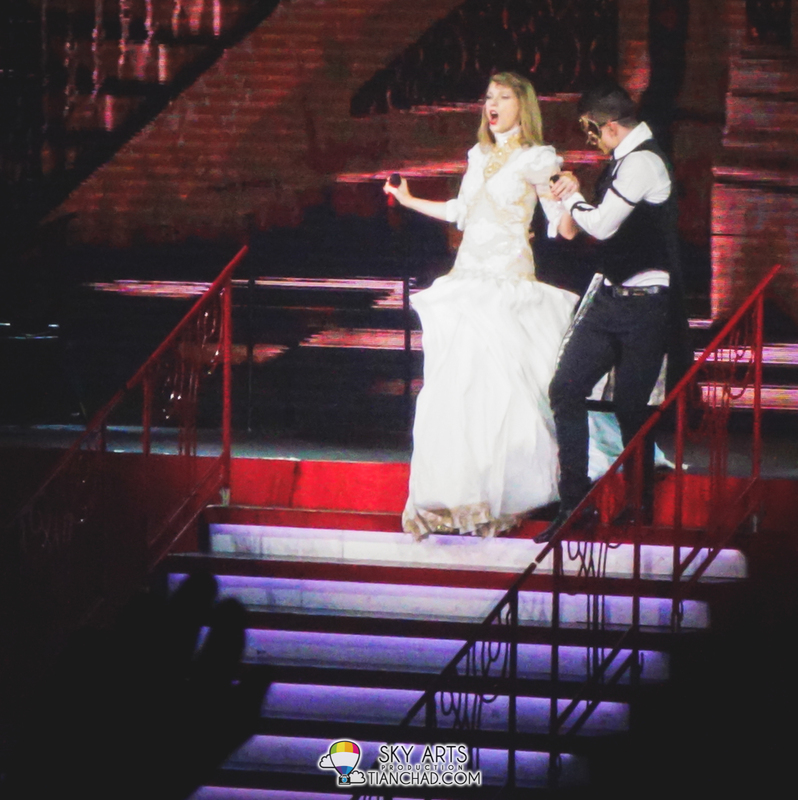 Taylor Swift serenade to fans near Stage B. So close!! 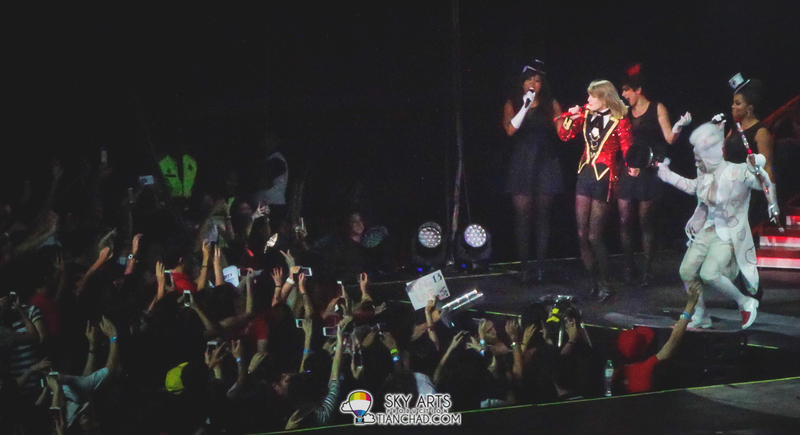 Taylor Swift has been very kind to interact with Malaysia fans frequently!! Everyone wanna capture this moments down!! 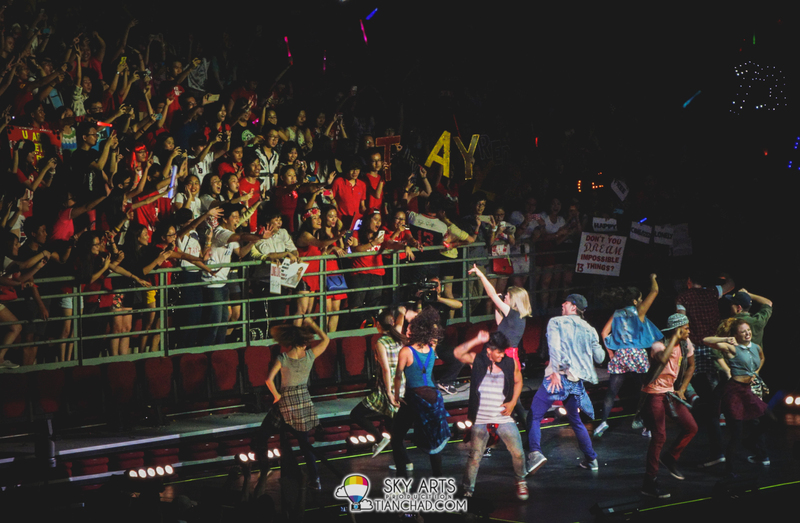 It feels like the concert was really short, no fireworks or confetti in the air but this makes us focus more on Taylor Swift's sweet voice =) Taylor went down to the stage and had close interaction with fans and I am sure you who are at Red Zone and Stage B are very lucky to get to shake her hand~! Please do support my blog, Facebook Page or even just follow me on Instagram and Twitter! Hope you love it and thanks for your support! !